When it is time to take your Audi in for routine maintenance or an unexpected repair, you have two options. 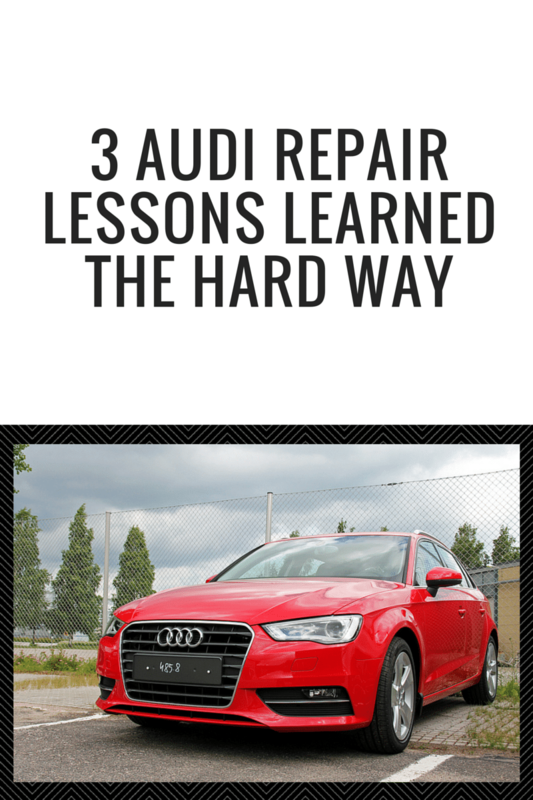 You can head to a Audi Dealer Service Center or you can opt to trust a more affordable independent Audi repair shop. Here are some of the reasons why the latter choice is the smartest one. If you do your homework and trust a reputable independent shop that specializes in Audi, you can expect to save on parts and even more money on hourly labor fees. “But what will this savings cost me in terms of experience?” you may ask yourself. The answer to that question is simple: Nothing! If you choose wisely, the independent shop you trust will deliver the same quality — or better quality — service as the dealership. Many techs working at independent shops were trained at and worked for dealerships before making the switch to an independent shop. In addition to these advantages, you can also expect to find it much more convenient to secure an appointment at an independent shop. Independents typically have a much more customer-service oriented culture than dealerships. Audi dealership employees have one big reason not to correct many Audi owners’ incorrect assumptions that choosing a non-dealership alternative will void an Audi’s warranty. The truth of the matter is that assumption is completely false. Using an independent Audi repair and maintenance provider rather than a dealership will not void your car’s warranty. 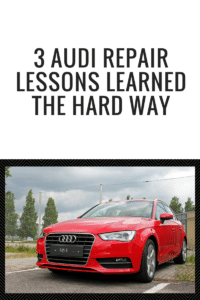 Audi dealerships may not say it outright, but they certainly don’t correct consumers’ misconceptions that independent Audi specialists lack highly trained technicians and use inferior parts to ones dealerships have. What you as an Audi owner do not know can cost you time and money. Not only do the best independent Audi repair shops employ factory-trained technicians, but they also use the same OEM replacement parts that dealerships use. In fact, independents that specialize in Audi repair and service provide the same highly skilled service and OEM Audi parts as the dealerships, but at a fraction of the cost. In a sense, it is true that you will walk away from an independent Audi service center with better all-around value. If you are the proud owner of an Audi, you have impeccable taste in vehicles and you no doubt value quality above all else. You’re also a smart and educated consumer who realizes that just because you pay more for something, you are not necessarily getting more. Contact our Bay Area independent Audi service center and get the best service at a price that’s far more competitive than a dealership. Master Automotive has more than 20 years of experience servicing high-end German imports.